The Vail Theatre of the Arts is a state-of-the-art theatre located at 10701 E. Mary Ann Cleveland Way, on the far southeast side of Tucson. 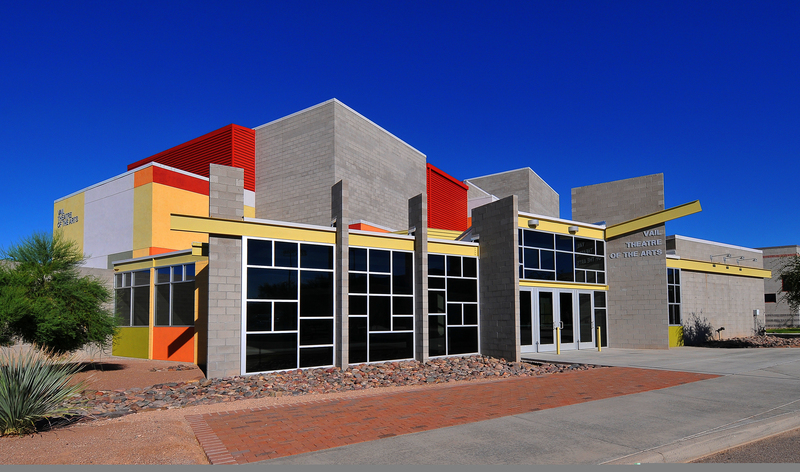 The 593 seat theatre is owned and operated by the Vail Unified School District. Contact Performing Arts Theatre Director, Richard Talley, at talleyr@vailschooldistrict.org or at (520) 879-3925 for more information.